Interested in joining us? 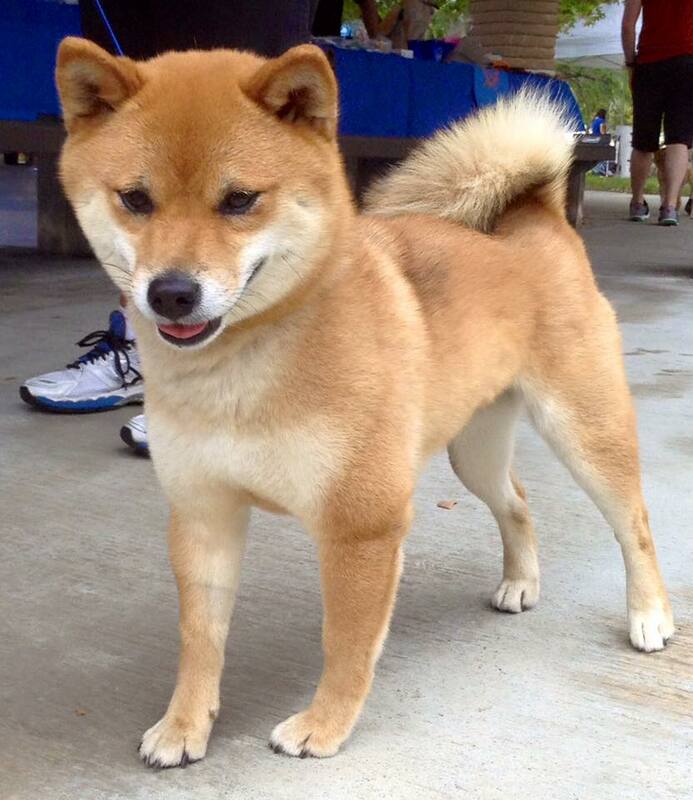 The Shiba Club of Southern California was formed in 1995 by Shiba owners and breeders to have monthly gatherings to help provide education to the public about our unique breed and also provide social interaction between people with similar interests. We have currently over 75 members who love to share stories and tips on caring for our sometimes challenging companions. 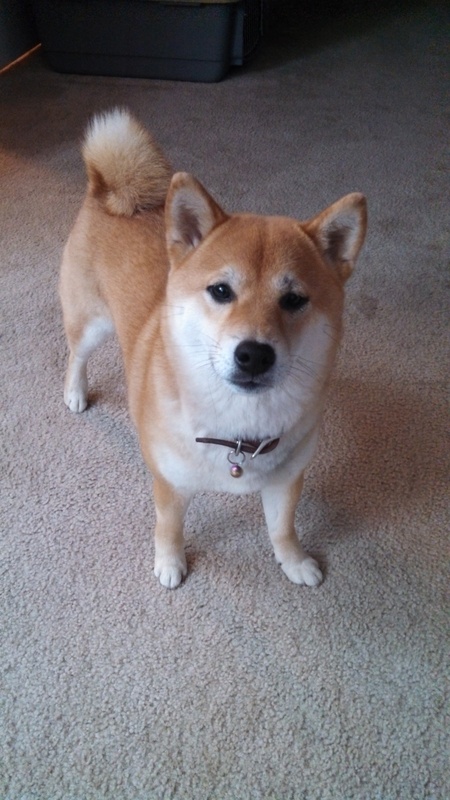 Membership in the Shiba Club of Southern California is acquired by filling out our membership application and submitting it to our Membership Chair. A Family Membership is $30 per year and this includes two voting adults per household. An Individual Membership is $25 and is for a single voting membership. Junior Membership (under 18 years old: Gratis!! Breeder Directory Listing on the SCSC Breeders Page is $25 per year. Your application will be read at two seperate club meetings and you will need to attend one of these meetings where your application is read to be voted in as a member. Meetings are typically held on Saturday afternoons. In order to obtain the necessary number of sponsor's signatures, it is recommended that you attend the next meeting or event and introduce yourself to us. Please check our Events calendar for our next scheduled event or meeting. When your application is complete, return a signed copy of your membership application and keep a copy for your records.